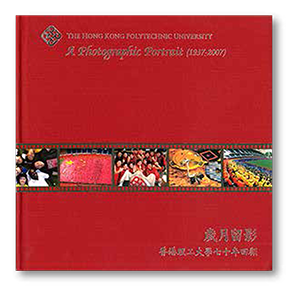 An annual account of the University's major activities and development. 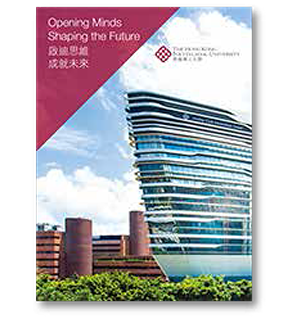 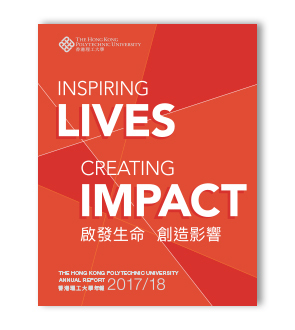 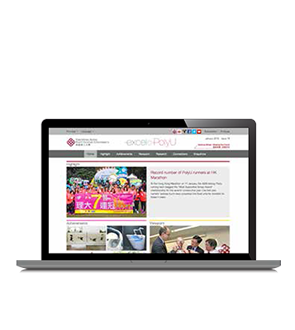 A brochure featuring PolyU’s latest developments with updated facts and figures in professional education, innovative research, business and industry partnerships, community services, lifelong learning as well as its network in the Chinese mainland and overseas. 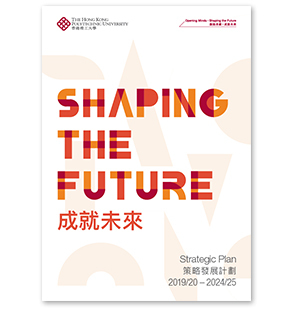 The Strategic Plan outlines the key goals and strategies for University development during the period 2019/20 – 2024/25. 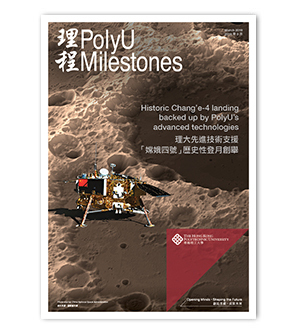 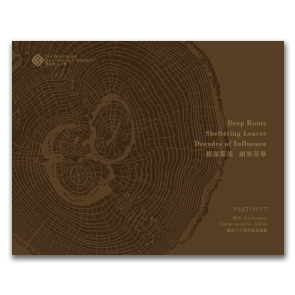 A report sharing PolyU's history and highlighting development through images in areas across education, research, knowledge transfer, national connections, community service and campus expansion from 1937 to 2012. 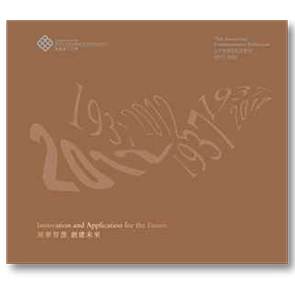 A Photographic Portrait published in 2007 celebrating the 70th anniversary of the institution by presenting different facets of its development over the years in concrete images. 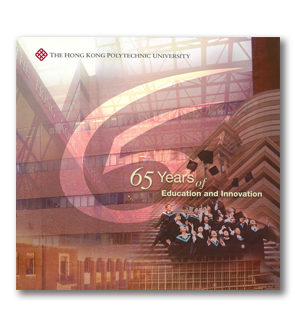 65 Years of Education and Innovation was published in 2002 highlighting major achievements of the institution attained from 1937 when it was known as the Government Trade School to 2002.